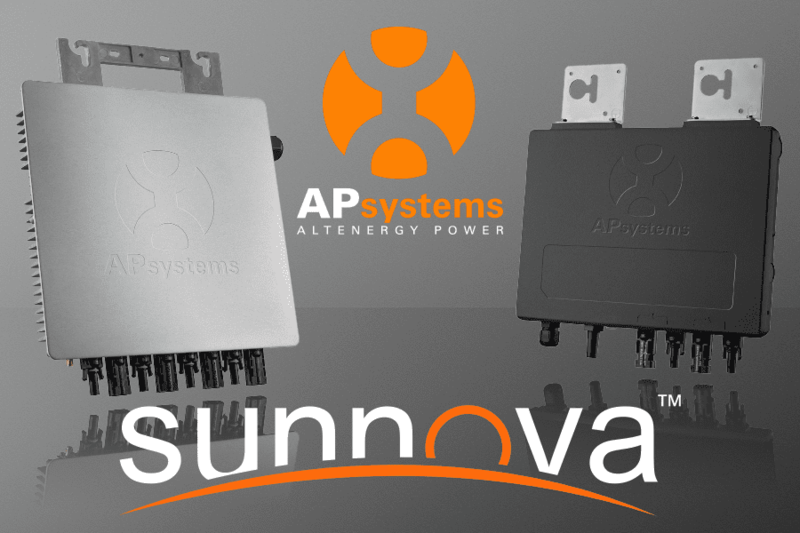 APsystems joined the approved vendor list for Sunnova, a leading U.S. residential solar and energy storage service provider. 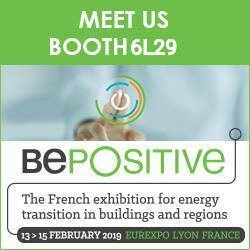 https://emea.apsystems.com/wp-content/uploads/2017/03/PES-Logos_Solar.jpg 827 1299 Max Boiron https://emea.apsystems.com/wp-content/uploads/2019/03/apsystemslogo.jpg Max Boiron2018-02-08 04:01:302018-02-08 04:17:49APsystems joined the approved vendor list for Sunnova, a leading U.S. residential solar and energy storage service provider. 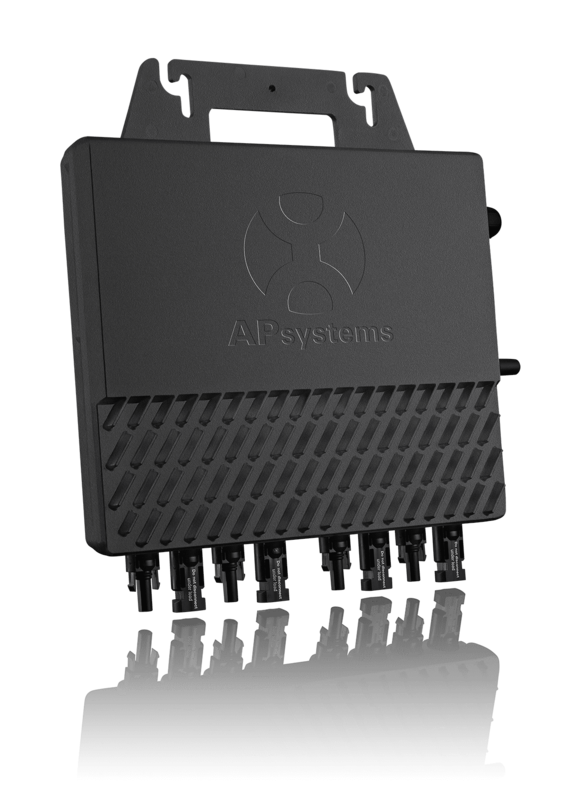 APsystems will share his view on the Solar Dutch market in “Doe Maar Duurzaam” on RTL-Z in March 2018. Over the past five years, solar energy has significantly grown in popularity. 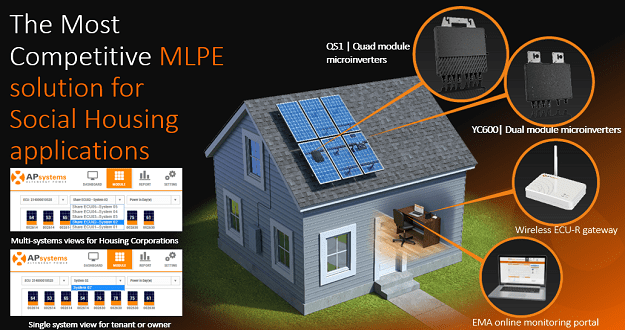 An estimated 600.000 homes are now equipped with solar panels. 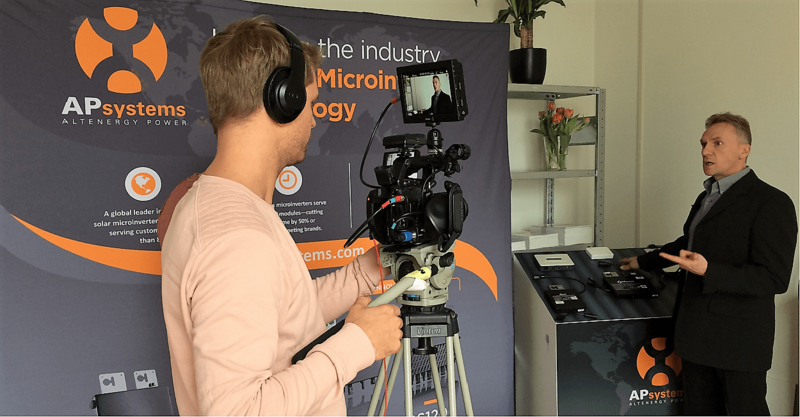 Olivier Jacques, President EMEA & USA, Global Executive VP APsystems, will share his view on the Solar Dutch market in Doe Maar Duurzaam TV show on RTL-Z (Dutch TV) in March 2018. 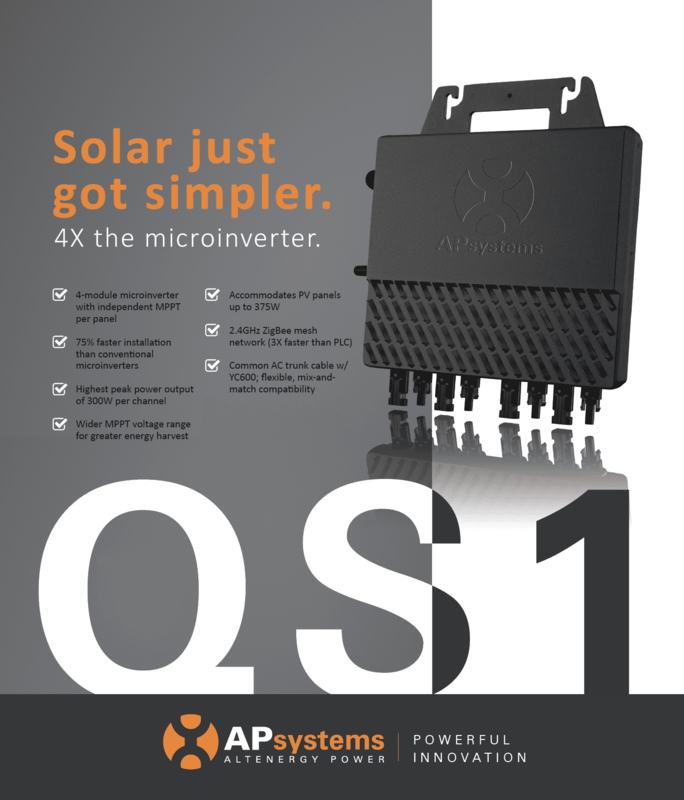 Get the latest strategic insight from APsystems, the leading player in solar microinverter technology. Doe Maar Duurzaam! (Do it more sustainably!) is a TV program aimed at informing the viewer about all kinds of aspects relating to durability and sustainability such as environment, building and living, energy, transportation and care. In this journey through the world of sustainability the current innovations and initiatives within the industry will be revealed. 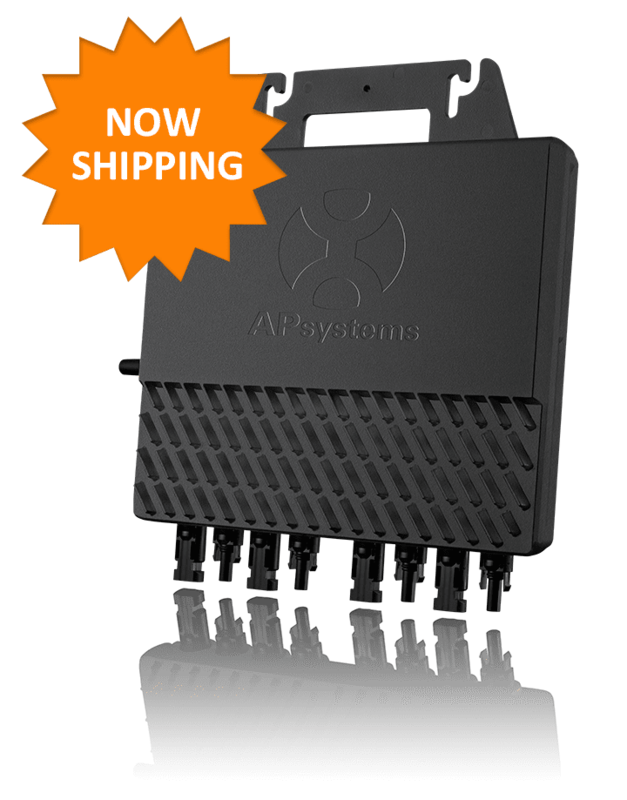 https://emea.apsystems.com/wp-content/uploads/2018/02/Capture-Linked-IN_RTL-Z.png 652 1250 Max Boiron https://emea.apsystems.com/wp-content/uploads/2019/03/apsystemslogo.jpg Max Boiron2018-02-05 13:51:072018-02-05 14:00:57APsystems will share his view on the Solar Dutch market in "Doe Maar Duurzaam" on RTL-Z in March 2018.